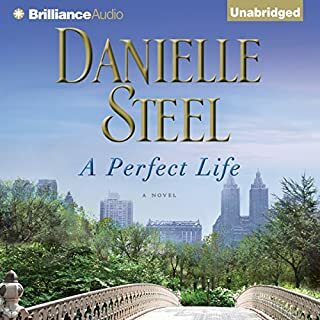 Love this author and all her stories! Love the story and how it builds to a wonderful conclusion! 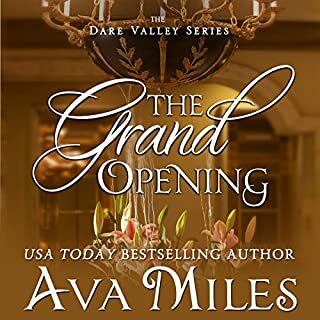 Ava Miles is a new natural best selling author! The epitome of intelligence, high-powered energy, and grace, Blaise McCarthy is an icon in the world of television news, asking the tough questions and taking on the emotionally charged issues of world affairs and politics with courage and insight. A single mother, she manages her well-ordered career meticulously, always prepared on the air or interviewing world-renowned figures and heads of state. To her audience, Blaise seems to have it all. But privately, and off the set, there is another untold story . Loved the characters and the sweetness of the story! Another Nora Roberts gift and a great beach read for ext summer.